In Ahmedabad during last 3 to 4 days fake call centre have been found in Sola and Prahladnagar areas. Today team led by Cyber Cell DCP Rajdipsinh Zala exposed a fake call centre running in Palladium complex of Prahladnagar area. The call centre was running on 13th floor of the complex. Three offices were combined to make the call centre. DCP Zala said a team of PSI Jadhav, PSI Solanki, PSI Sisodia and others were working together to raid the centre, as Cyber cell received the information about it. 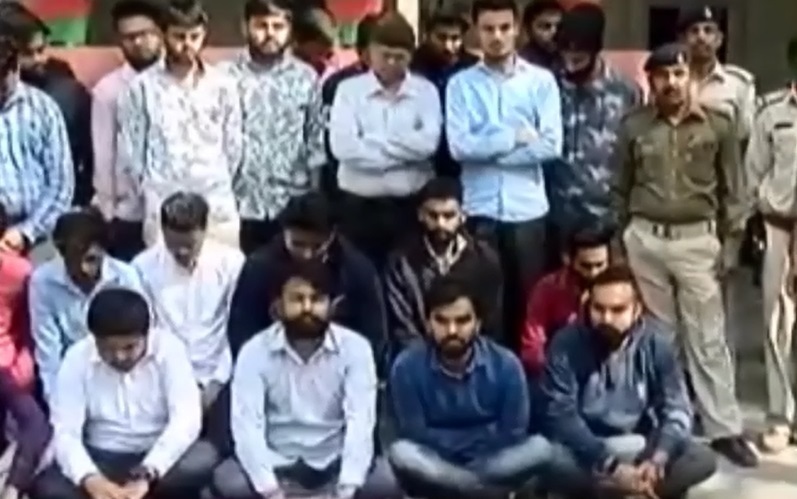 Presently, 32 people of the centre have been arrested and investigation has started by Cyber cell Ahmedabad. 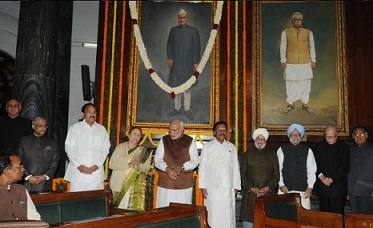 Prime Minister Narendra Modi pays tribute to Dr Rajendra Prasad on his 130th birth anniversary. We remember formative contribution in the making of our Nation. 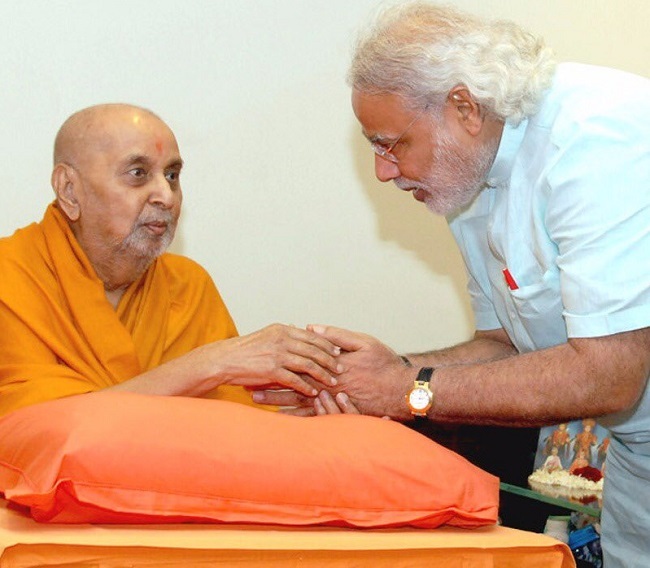 Rajen Babu remained devoted to serving the poorest of the poor. His service & impeccable values remain an inspiration for generations to come.